CKB is an IATA approved company operating with a full service Air Cargo business vertical aimed at offering clients time bound access to global markets. 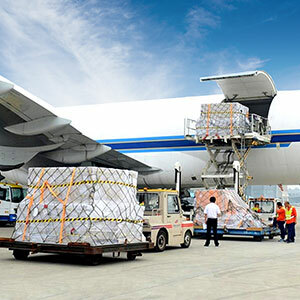 The service caters to inbound and outbound cargo and offers full capabilities to handle charters for a variety of consignments ranging from small parcels to huge ODC project cargo. 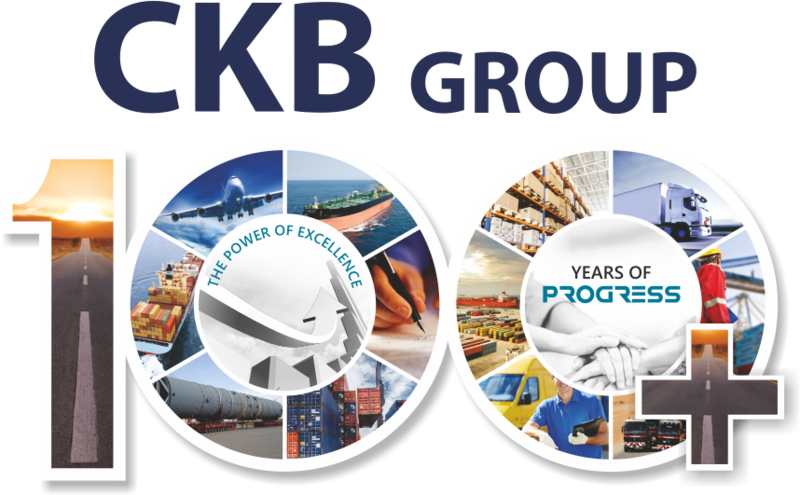 To add value to this service CKB offers a combination of multi-modal services along with consolidation at strategic hubs. The CKB team is familiar with the handling of almost every type of cargo and also guarantees complete and accurate paperwork. Its excellent rapport with leading carriers also means added flexibility in routes, schedules and costs.